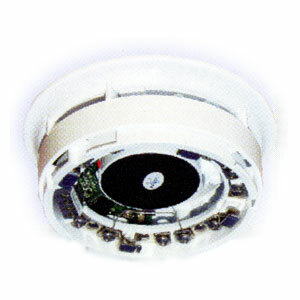 The Series 65 Sounder Base is a high-efficiency conventional alarm sounder incorporating a base for the Series 65 range of detectors. It is designed so that separate detector and sounder circuits can be connected. The sounder base can be secured to a conduit box or surface mounted.